I’m a redhead masquerading as a blonde. 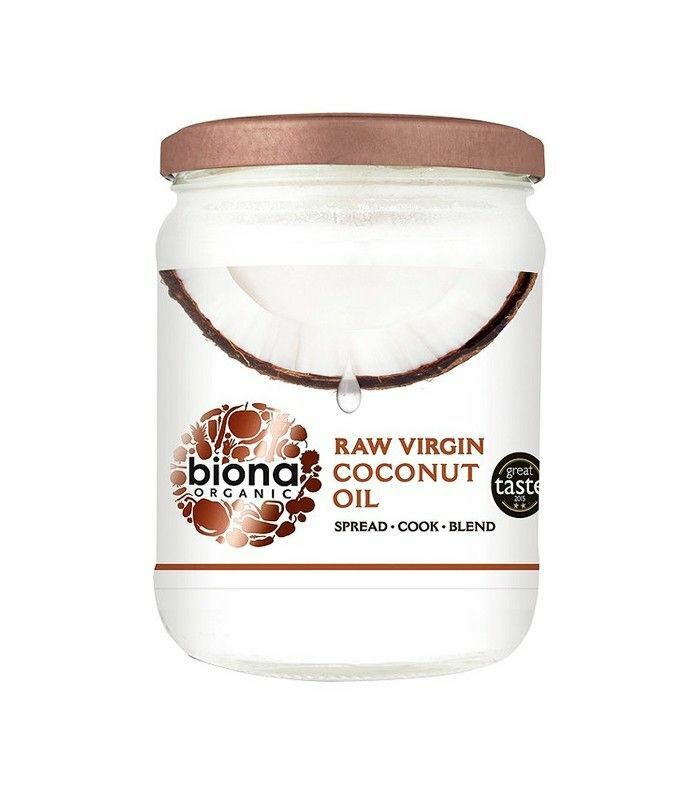 A few years back, I was going through a phase of bleaching my hair to within an inch of its life, so hair oil became my must-use product to keep it looking and feeling healthy. And regardless of whether I’m highlighting or balayaging, I’m always super diligent when it comes to using purple shampoos and conditioners to neutralize the brassy tones that creep back into my hair between color appointments. But back then—no matter how many inky-hued products I threw at my hair, the warm tones kept stubbornly returning at a fierce pace. 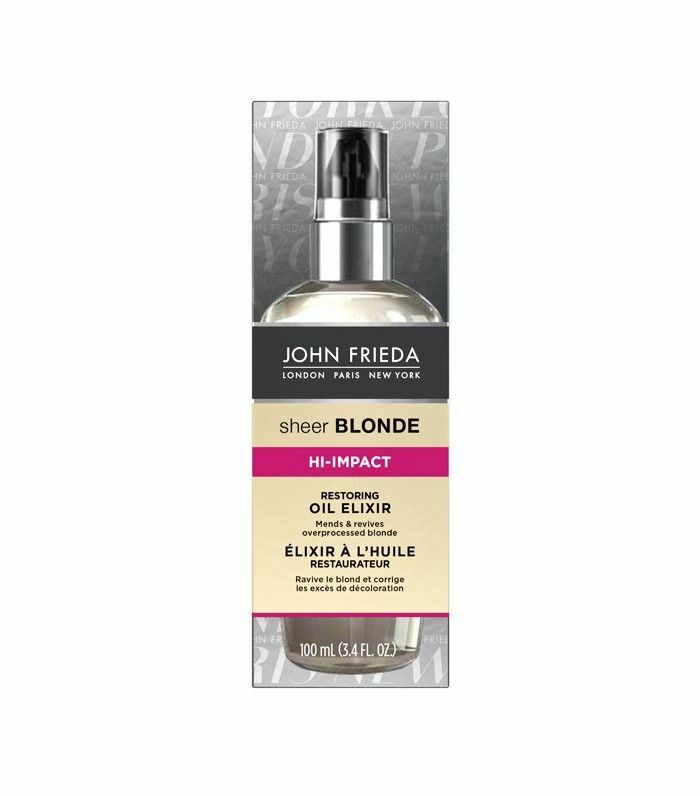 It wasn’t until I met with my colorist, Sibi Bolan, creative hair color consultant at Josh Wood, that she told me my trusted hair oil, the product that was nourishing my tresses, was also the root cause of my unusually quick switch from creamy blonde to straw-like yellow. You’d think diligently using hair oil on highlighted blonde hair that goes through so much processing would be the right thing to do, and while using hair oil isn’t necessarily terrible, it’s the type of oil you choose that is wrecking your color. So what should you do? Sure, you could switch to a mask, but there is something so satisfying about how quick and easy a hair oil is to apply. Bolan recommends switching to a clear hair oil instead. 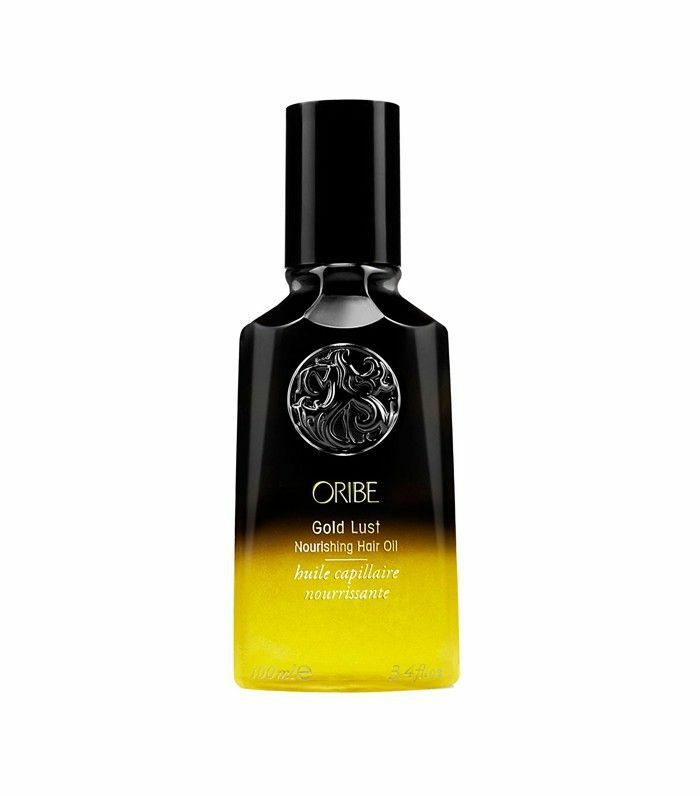 “Yellow oils tend to be heavier on fine European hair types, also leaving it a little overloaded,” she adds.